Here’s a thought relating to sub bass in bass music – i.e., music where the sub bass usually sits below the kick on the frequency range. This doesn’t apply to genres such as rock or house, for example, for there you may have your kick lower than your bass in general. In bass music, we want to have our sub strong enough around 40–60 Hz area, because that’s where the meat is. ”Strong enough” is subjective, of course, and there’s definitely variation how loud one likes his sub, but here’s a general guideline, from the perspective of someone who does mastering (i.e., yours truly), that’ll help you have the bass energy in the right place at least. You need to have your fundamental frequency in the right area, and that’s around the aforementioned 40–60 Hz range. In simple terms, fundamental frequency means the lowest peaking area in your mix, and we’re aiming at having it within that area, roughly. With the right tools, it’s very easy to see where it is in your mix. In both pics, you see Voxengo SPAN, which is a free plugin and just great for seeing where the fundamental is hitting in your mix (I’ve set “slope” in SPAN to 4.5, which makes the curve look somewhat natural in my eyes). 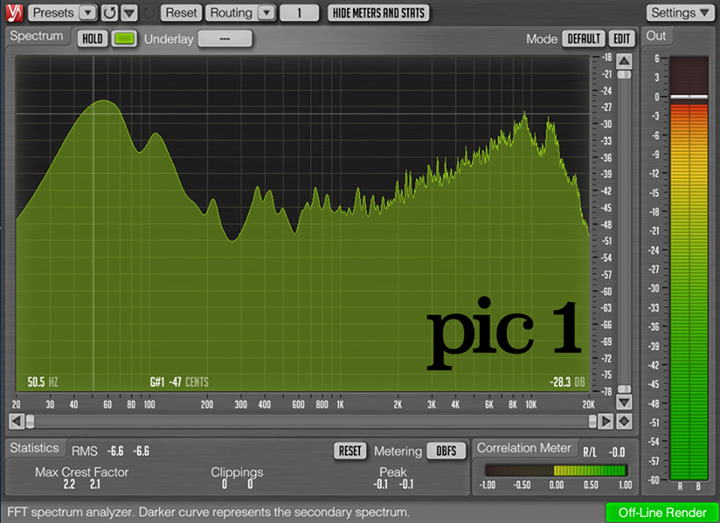 Pic 1 shows a D&B track that has its fundamental frequency peaking around 55 Hz. That means there is energy in the right place, and in mastering, that can be boosted somewhat easily, and we’ll have a solid low end. The problem arises if the fundamental is too high – see pic 2 (this track is quieter than pic 1 but that’s irrelevant in terms of seeing the fundamental). That shows a track that was recently sent to me for mastering. The track is pretty strong and doesn’t sound too light, but it’s very “boomy”, for the fundamental is happening around 100 Hz, which is too high to be a sub, and there is a lot of kick energy around that area as well, which means that if we cut that area, we’re going to lose some of the kick, too, which is not what we want, and we’d end up with a master that does not have enough power. 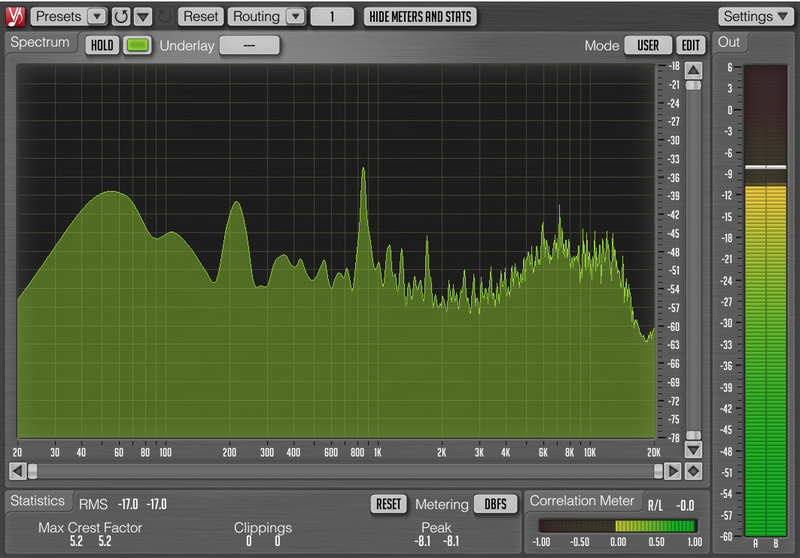 In mastering, pretty much any problem can be addressed, but they can’t always be solved – this is case-specific. At least when you have your fundamental right – and your kick above it (a good general tip is to have your kick an octave above your sub, i.e., if your sub is hitting 60 Hz, try having your kick hit 120 Hz – you’ll make sure the main building blocks are in the right place. Another thing relating to having a good sub is being careful with highpass-filtering the song. It’s OK to highpass the signal around 25–40Hz, but go for mellow slopes such as 12 dB per octave. In SPAN, you should always see something even in the very lowest region. See this for how it looks when you’ve got it all right, and this for how it looks when the high passing has been done too high/steep. And why would you high pass the song? 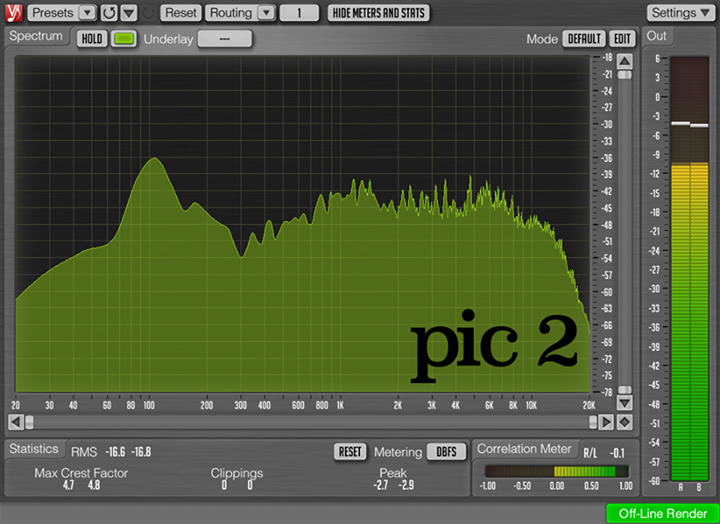 High passing the whole song and with a resonant HP filter can actually help in both removing excessive subs and boost them where it matters; in mastering I’ve always set the filter to create a little “bump” around 40 Hz, which can be set to taste. 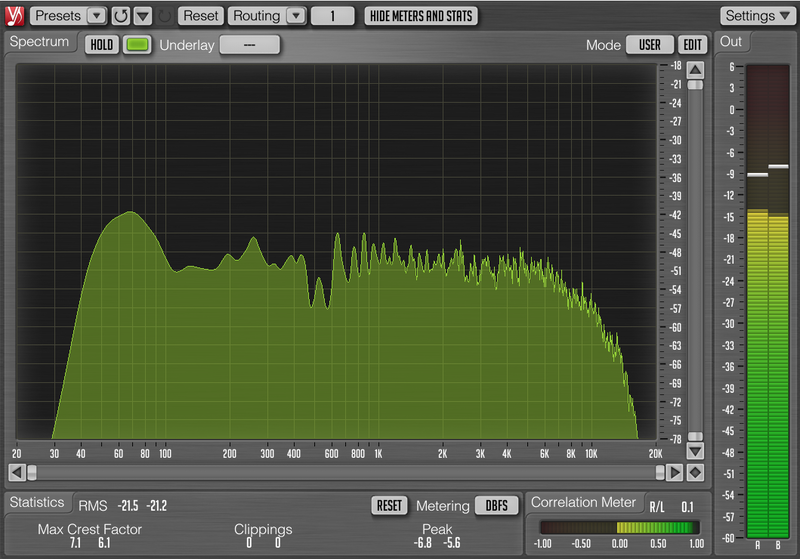 It does make the low end more firm in most cases in bass music. If you found this blog post helpful, please consider sharing.